If you have just started to Home educate, TinkerTank is a great space to get your kids back into the things they love - in a safe and supportive environment. If you have been Home education for some time - this is a great way to power-up their learning! Here, students move at their own pace and use any range of equipment available to them at TinkerTank. We will get to know your child well, their interests and abilities. Our Home Ed Club is run differently from other memberships, in that the children work more collaboratively over the 3 hours, and therefore we only Mentor when needed, or if "levelling - up". Currently, Tuesdays and Wednesdays: 9 am to 12, and 12 to 3pm are available. Learning as you go - developing your skills and completing challenges! Robotics, coding and design thinking - No matter where you are at, or when you join - you're going to get the best out of TinkerTank. Start when you like, finish when you like - we are not just erm based. Students will work through a series of challenges and lessons at their own pace. Anyone of any age 7 - 18 is welcome! Parents, please note that this is a drop-off and pick-up service. Please enjoy your freed up time! 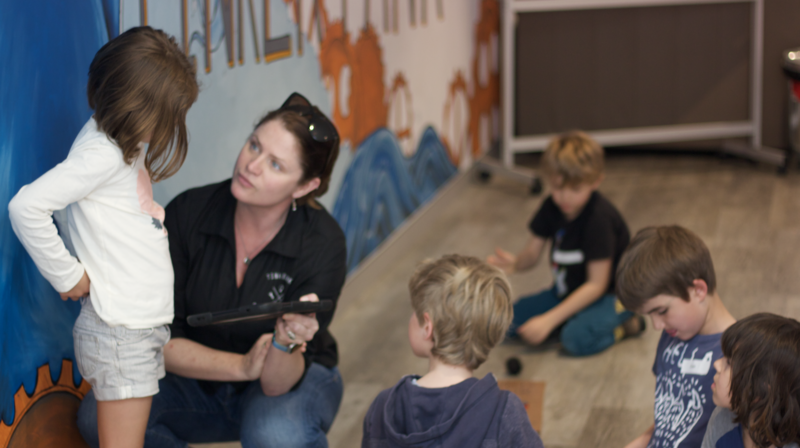 Why Home Ed Club @TinkerTank? Why STEAM? STEAM is the combination of many educational disciplines. STEAM is the future of education... and work! Whilst this sounds great, there's a problem: Schools, communities and governments are struggling to provide a solution for everyone. This is whereTinkerTank fits in - we make learning engaging, fun and effective by using Project-based learning as the corner stone of teaching. Without applying learning, you will struggle to get anyone, young or old to retain it. Simply put - we make learning fun.